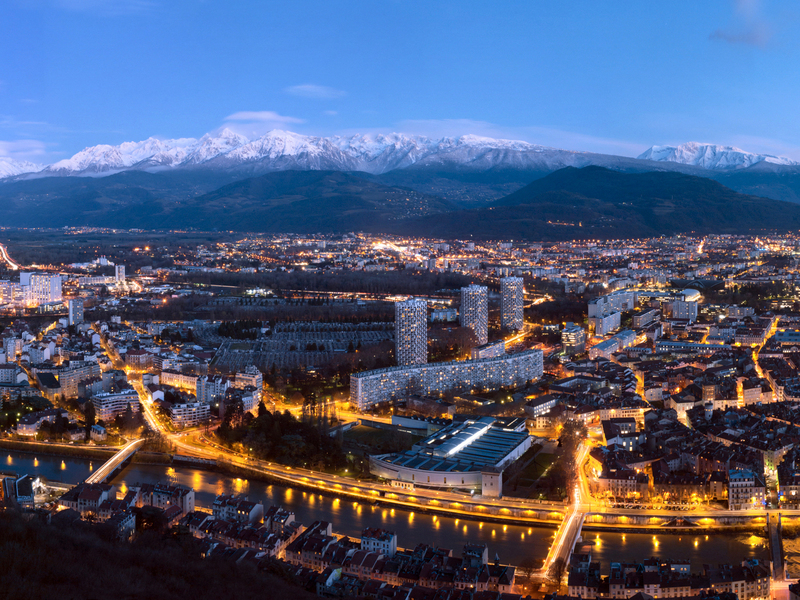 The Grenoble scientific community has been demonstrating a growing interest in the field of chromatin dynamics, transcription regulation and epigenetics. This Club has been initiated to facilitate our interactions, and hopefully spark off new collaborative projects. Several meetings are organized each year, usually in autumn, winter and spring. The location of the meetings rotates between BIG, IBS, EMBL and IAB. And do not hesitate to contact us if you have any ideas / suggestions!